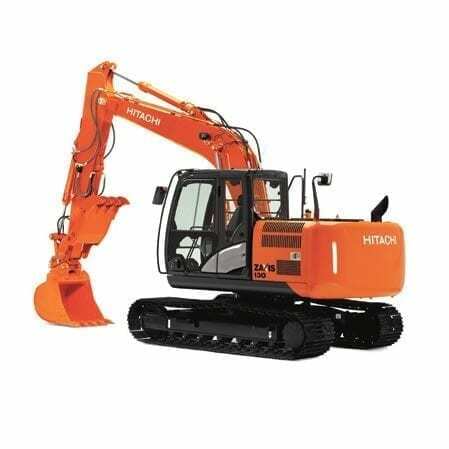 13T Excavator is design inspired to empower your vision. 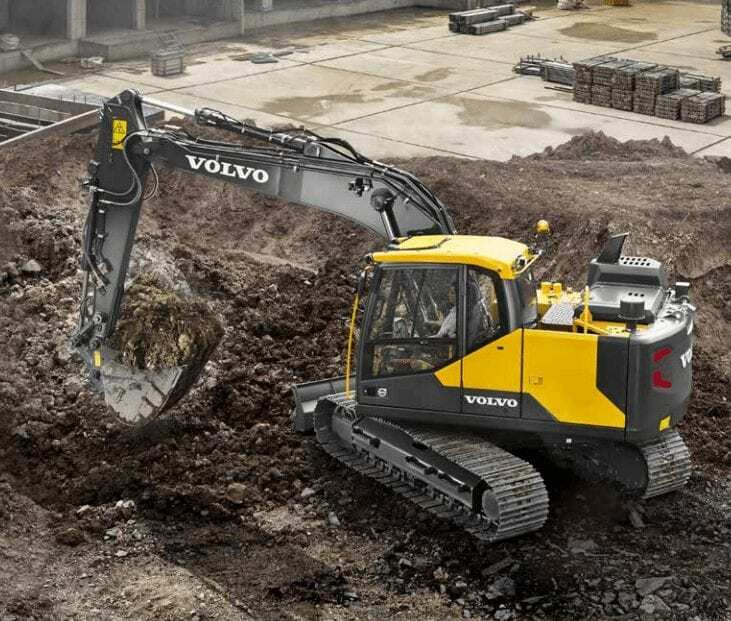 It delivers on five key levels: performance, productivity, comfort, durability, and reliability. Achieving high-quality, these efficient machines can work effectively, even in challenging conditions, on time, on budget and to a high standard. CAT 313F (and the LGC model). Lower fuel costs with the HIOS III hydraulic system. Added durability with the strengthened bracket on the boom foot, equipped with bushings to withstand rugged environments. The durability of the main frame has also been increased by enlarging the D-section frame skirt. The arm re-circulation cancel and hydraulic boosting systems increase the arm speed during operation. Enhanced lifting performance with a power boost and auto power boost feature. Expanded leg room improving the comfort in the cab for the operator. The seat also absorbs vibration during operation. Large multi-functional LCD screen, that is easy to view in bright sunlight or darkness, provides technical data. Dust-proof indoor filter can be attached and detached quickly. 5% reduction in fuel consumption. Muffler filter that captures particulate matter. Auxiliary terminal and storage for MP3 player. Operating Weight 13.5 T Max. PAL Hire can assist with all of your transportation requirements, get in touch for more information.